Beans farming can be very lucrative especially if you know the tricks. 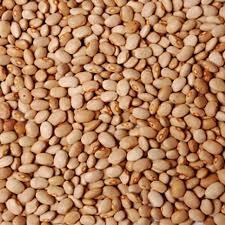 Nigerians have a special love for beans (cowpea) because it provides the much needed protein for people. The relatively cheap price and the unique taste is one of the reasons Nigerians fall in love for this food crop. Go to cities, towns and villages in all parts of Nigeria, you will see people cultivating this crop. However, most farmers cultivate beans the wrong way. The yield gotten from beans farming in Nigeria can be as low as 0.2 tonnes per hectare while those who farm cowpea or beans the right way can get as high as 2 tonnes per hectare. To start beans farming, you need to get a farmland. You can acquire, rent or lease your farmland. It is pretty easy and cheap to get farmland in rural areas of Nigeria. In some areas in Nigeria, you can rent one hectare of farmland for as low as N10,000. It is a fallacy that beans can do well only in the northern part of Nigeria. Beans or cowpea can be cultivated in all regions of Nigeria. If a farmer implements sound agronomic practices, he will get a good yield from his beans farm in any location in Nigeria. Cowpeas grow well in good soil that is fairly loose. This crop does not do well in compact soil. Cowpea can grow in poor soils. This is one of the advantages of cultivating this crop. The crop can even improve the quality of your soil. After getting your farmland, you will need to remove the weeds. A tractor with plough can be used to bury the weeds in the soil. The buried weeds can improve the quality of the soil. The soil should be harrowed after ploughing, then a ridge or bed should be done on the soil. Having ridges or beds on the farmland is not a must but it can increase the yield while doing beans farming. You cannot do beans farming alone except if you want to cultivate a very small area. If you want to make good money, you need to cultivate at least one hectare of farmland. You will need to recruit people who will work with you on your farmland. Employing people around the location of your farmland can be advantageous. You can also employ labourers who come from neighbouring countries into Nigeria. Your beans farm needs farm inputs like fertilizers, insecticides, fungicides and nematicides. 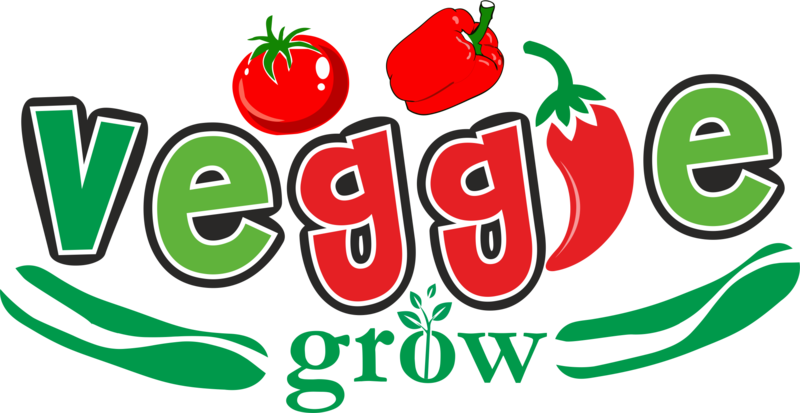 To plant beans, the type of fertilizers needed should have high phosphatic content. Examples are Single Super Phosphate (SSP) fertiliser or Diammonium Phosphate (DAP). You can also use a little bit of Muriate of Potash (MOP) at the flowering stage of the cowpea. Avoid high nitrogenous fertilizer and this can negatively impact your beans crop. You need to efficiently manage your farm. Do not rely on your unskilled members of staff as they can be funny. Make sure that all your instructions are fully carried out. Your staff can make or mar you chances of making money from your cowpea farm. Sow cowpea varieties have a short growth time. There are 40 days variety and also 100 days variety. The creeping variety has a longer duration time and higher yield. The erect type has a short duration but a slightly lower yield. You should harvest when the pods are dry and slightly brownish in colour. After harvesting, you can store your beans for a while and sell when the prices peak. The prices of beans in Nigeria peaks around March – April every year. Beans farming can be very profitable, if you need guidance, seeds and farm inputs, you can contact us now.